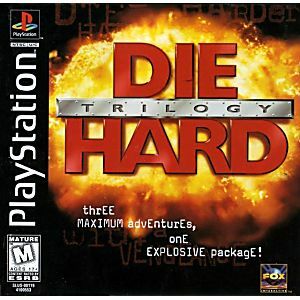 One of the best action games on the PS1. 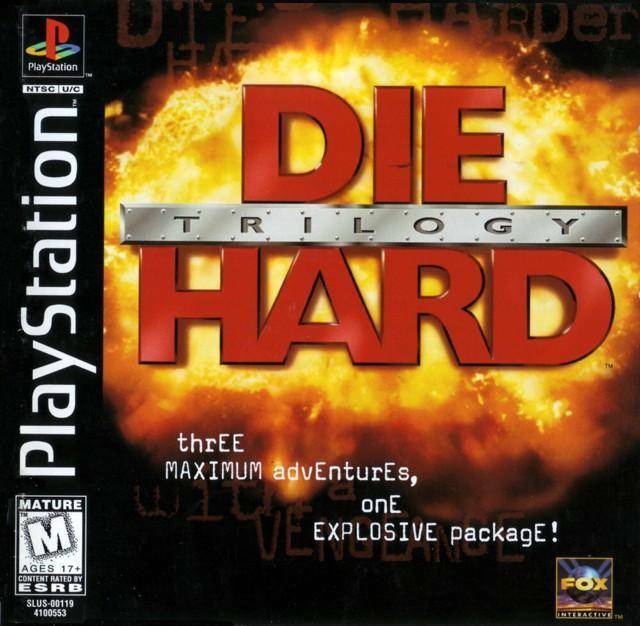 Die Hard Trilogy features three different gameplay styles for each of the first three Die Hard movies, a third person shooter, a first person on rails shooter, and a driving game slightly similar to Crazy Taxi. Each are very well done, challenging, and chock full of crazy over the top action. The graphics look a bit dated by today's standards but it doesn't detract from the solid gameplay.